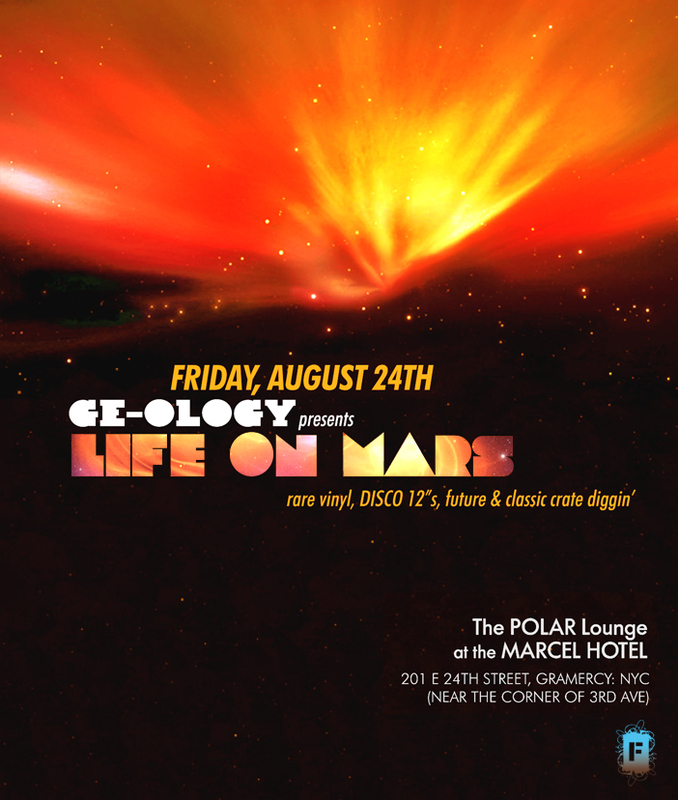 GE-OLOGY's monthly solo residency is back, now at Polar Lounge, where many of the SubMercer's orphaned parties have found a new home. 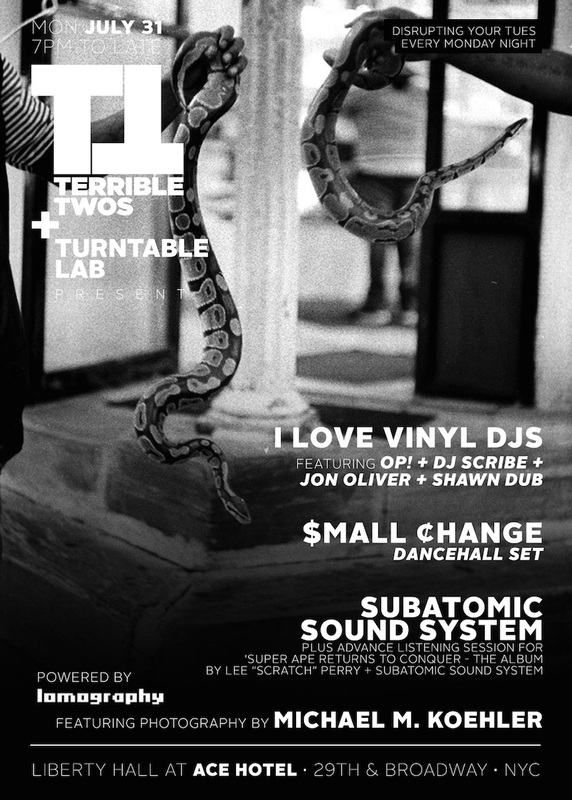 Life On Mars on Friday, I Love Vinyl on Saturday. Sleep on Sunday.